Colour-correcting makeup can mystify even the most seasoned beauty lovers. But it doesn’t have to: With a little product know-how and an all-in-one palette catered specifically to your skin tone, colour correcting can be a breeze. We’ve enlisted some of our favourite beauty YouTubers to test-drive the new Maybelline FaceStudio Master Camo Colour Correcting Kit to show you how this simple technique can make everyone, no matter their skin tone, look absolutely #flawless. Click through to watch their video tutorials where they show how the 3-in-1 Maybelline FaceStudio Master Camo Colour Correcting Kit neutralizes skin-tone issues, conceals imperfections, and enhances your natural features to create the perfect canvas. Emily Fox, from Beauty With Emily Fox, shows how to colour correct light skin tones. 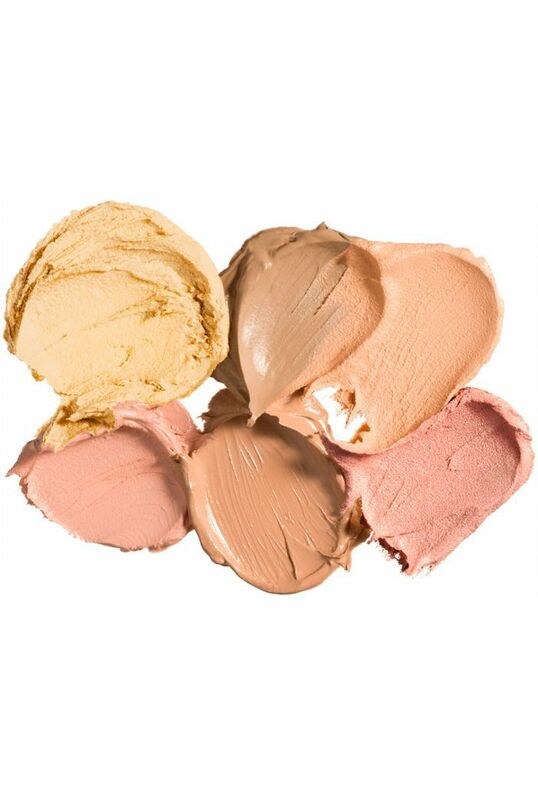 Pro makeup artist Trina Duhra shares tips for correcting medium skin tones. 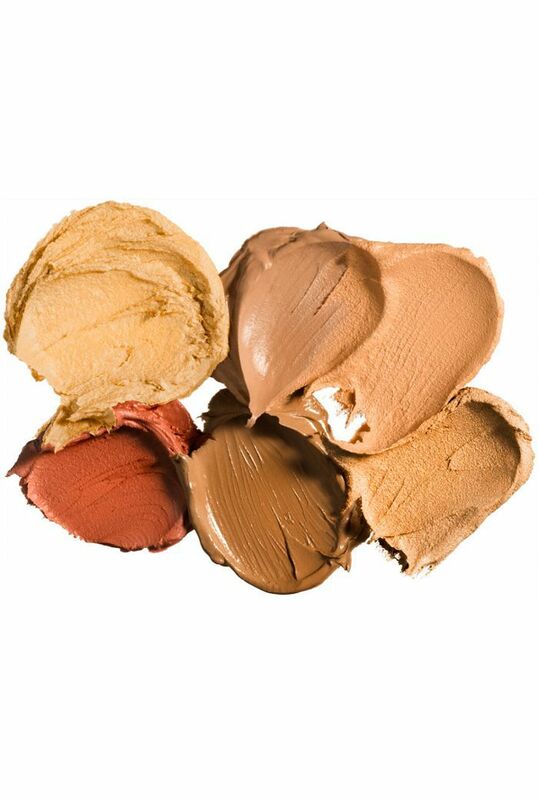 Beauty guru Toni Olaoye breaks down how to conceal and correct for deep skin tones. 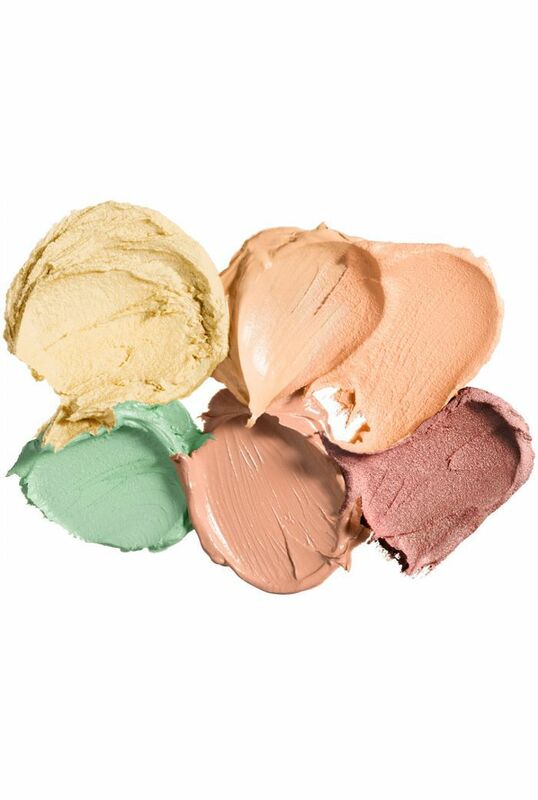 What are your top tips for colour correcting and concealing? Share them with us.